These days, when it comes to Star Wars video games the news is rarely good. There's been cancellations, and micro-transactions, and even more cancellations. This pattern of bad news stories is something Electronic Arts (EA) is hoping will end when their next Star Wars project, Respawn Studio's Jedi: Fallen Order, hits shelves later this year. EA CEO Andrew Wilson gave a brief update on the game, speaking glowingly about a recent 20 minute demo he played, during the company's Q3 quarterly earnings call. "It’s very far along in development, and having spent time with it recently myself, it plays spectacularly well. This game truly captures the fantasy of becoming a Jedi, and we will have a lot more to share soon." The game is expected to get a major showcase in April during Star Wars Celebration, Lucasfilm's official fan convention taking place in Chicago. Celebration has previously been used by EA to launch the promotion for their Star Wars Battlefront games, with a cinematic trailer debuting at Celebration followed by a gameplay revealed in the summer at EA Play. 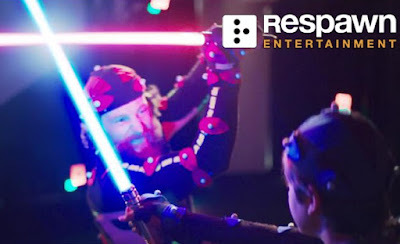 It was first announced that Respawn was working on a Star Wars game back in May 2016, and the title, Jedi: Fallen Order, was announced last year during EA Play. The game will be set between Revenge of the Sith and A New Hope, and will follow a Jedi padawn who survived Order 66. Little else is known about the game at this time. Despite all the negative news reports surrounding EA's handling of the Star Wars property (including a report that Wilson himself, who joined EA after the Star Wars deal was made, was not happy with the deal nor particularly interested in making licensed games), Disney CEO Bob Iger seemed content to continue licensing the Star Wars gaming rights to EA. "We’ve just decided that the best place for us to be in that space is licensing and not publishing. 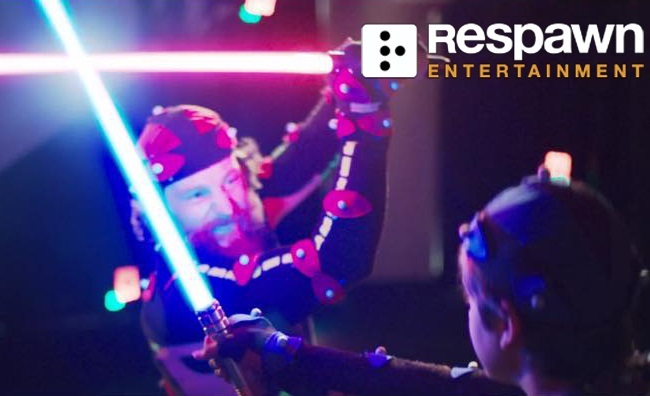 We’ve had good relationships with some of those we’re licensing to, notably EA and the relationship on the Star Wars properties, and we’re probably going to stay on that side of the business and put our capital elsewhere." Over the past few years Disney has made overt moves to get out of game publishing, shutting down games they were working on, such as Disney Infinity. And Iger made it clear that Disney had no plans to get back into publishing games, stating, "We’re good at making movies and television shows and theme parks and cruise ships and the like, we’ve just never managed to demonstrate much skill on the publishing side of games." Iger's comments may be disappointing to some fans who had dreamed up scenarios where Disney was furious with EA's handling of Star Wars games, and that Iger would be marching into Wilson's office to tear up the contract any moment now. In reality, however, the two company's are locked into the deal until at least 2023 and neither side would benefit from public statements condemning the other. Hopefully, as we enter the back half of the contract, Jedi: Fallen Order starts to turn things around.